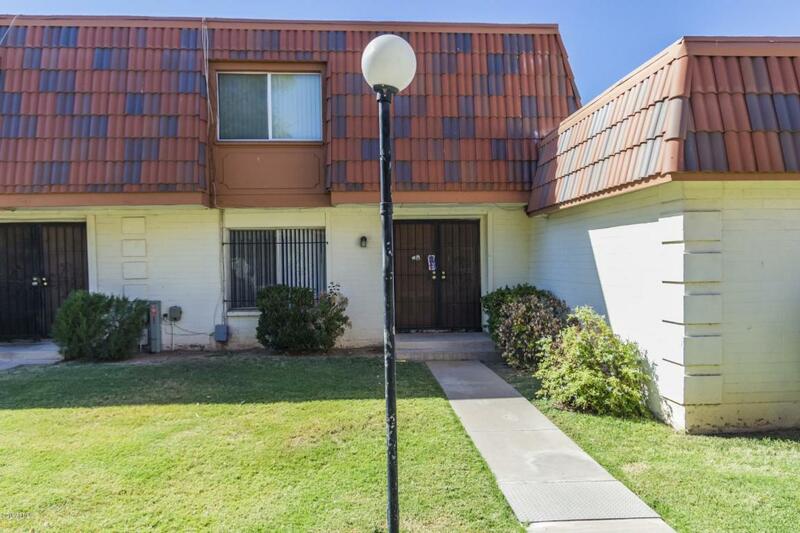 Nice 2 story townhome! 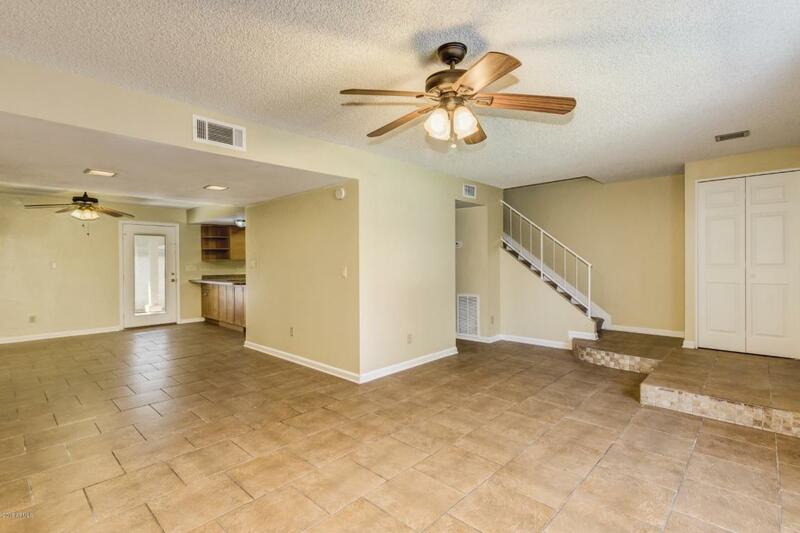 3BR 3BA, Living and dining area, nice kitchen opens to dining area with tile. 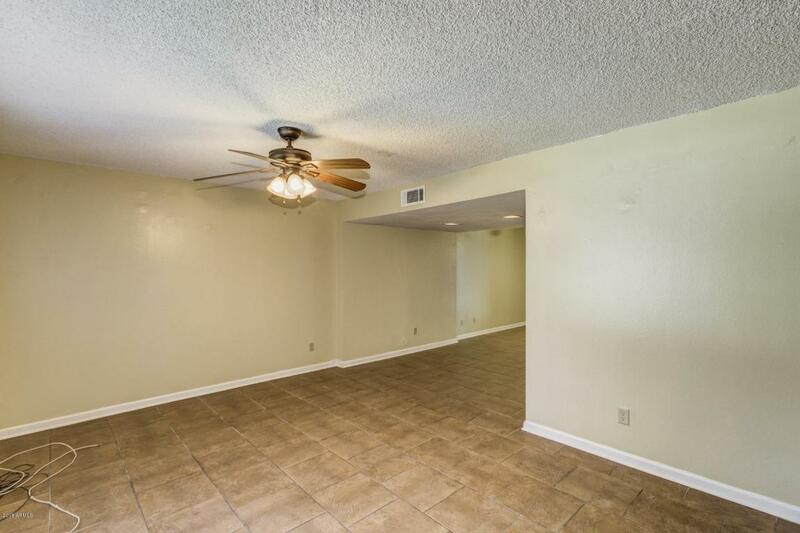 Spacious kitchen with maple cabinets and neutral counter tops, eat-in breakfast room. Private patio & covered parking space. 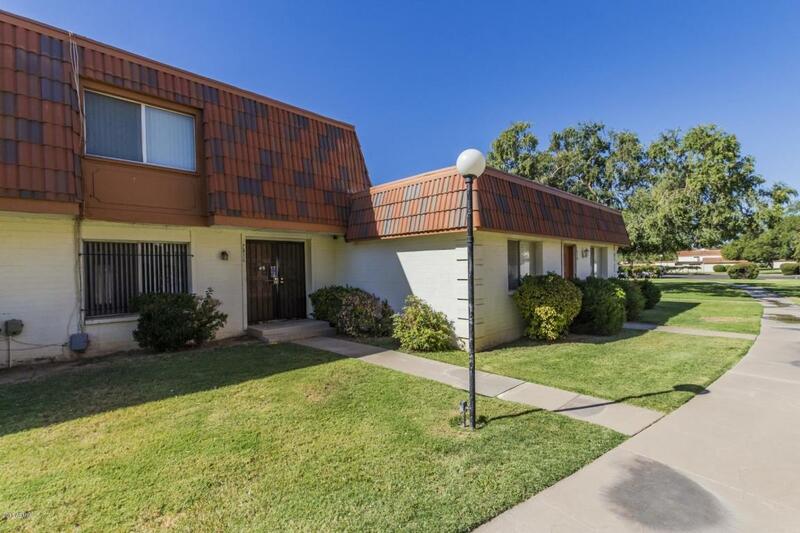 Don't hesitate, schedule to see this property today!